Toronto—Dentons is proud to announce that Dr. Robert (Bob) Murray, the Firm’s Managing Director of Government Affairs and Public Policy group, has been appointed to the Board of Directors of the Council of the Great Lakes Region (CGLR). 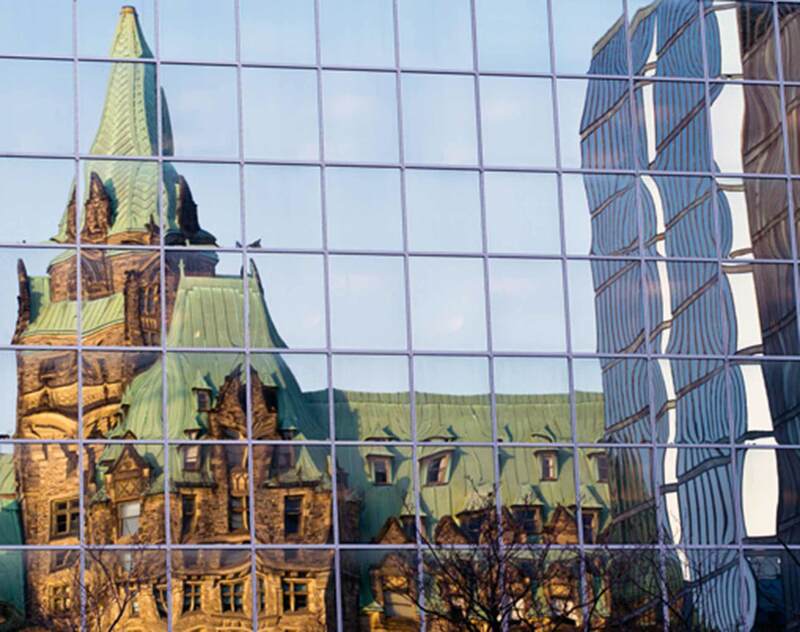 Dr. Murray regularly advises clients on strategic planning and development, public policy, risk analysis, crisis management, governance, and government relations in Canada and internationally. He holds a series of prestigious fellowships and affiliations, including a Senior Fellowship at the Canadian International Council, a Senior Fellowship at the Macdonald-Laurier Institute. CGLR is a binational member-based organization that works to enhance regional collaboration and cross-border integration between Canada and the US by bringing together stakeholders from the private, public, and not-for-profit sectors to advance effective, coordinated, and broadly shared responses to the Great Lakes Region’s common challenges.